Many Urban Parents are moving to Eco-Friendly Diapers | Read why? 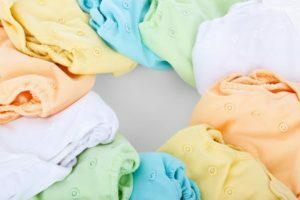 Many Urban Parents are moving to Eco-Friendly Diapers and why you should too? 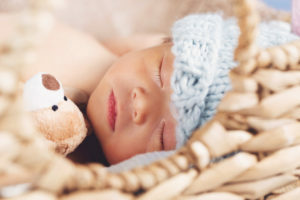 As a new parent, most of us struggle with a lot of choices that we need to make for our baby. One of them being, which diaper to use for your baby. 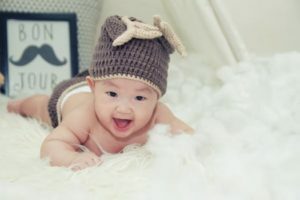 While many of us go for the commonly available disposable diaper brands, there is a huge trend of parents moving to eco-friendly diapers and here’s why. 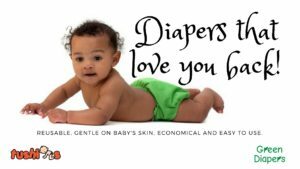 Why opt for Eco-Friendly Diapers? When Mira heard about the cloth diapers for the first time, she could not believe her ears? How is it possible for a diaper made out of cloth to be stay-dry and leak-proof? She had only heard about the cloth nappies which could barely hold one pee. But then her friend told how the cloth diapers make use of the property of different fabrics to create a diaper which is almost magical. Cloth Diapers use suede/fleece for the stay-dry inner layer, cotton, and hemp for its absorbency and a laminated polyester outer layer which is leak-proof as well as durable, as they are made to last at least 200 times or more. These diapers provide a stay-dry feel to the baby, are leak-proof and can last 2-4 hours during the day and 8-12 hours overnight. Sounds interesting! As each diaper can be reused at least 200 times, this means that you are saving 200 disposable diapers from ending in the landfill. Do you know that on an average a household with a child less than 3 years old generates around 800 grams more waste? Most of this waste comes from the disposable diapers, and the excreta stored in the same. 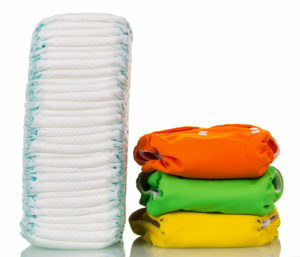 Disposable diapers take more than 550 years to decompose which is much longer than even your average plastic bag. If you look at the pack of any disposable diaper, they ask you to knock off the solids before disposing of them, but hardly anybody does it, and all of this goes to landfills. With cloth diapers, the bio-waste also gets disposed of in the existing sewers and the diapers are re-used. As cloth diapers are only made of fabrics, they don’t contain any harmful chemicals. These are completely safe for baby’s skin. A lot of parents move to cloth diapers when they are searching for rash-free options for their children. So, if your baby is prone to rashes you must give eco-friendly diapers a try. You can also follow the guide on nappy hygiene. Cloth Diapers are as easy to use as any other piece of clothing. After use, just spray off the solids in the flush, rinse the diaper and store it in an open bucket for a wash. Next morning, you can put the diapers in the washing machine or wash by hand. Dry in the sun and your diapers are ready for the next use. To take the maximum advantage of a cloth diaper, they are also designed so that the same diaper can fit from birth until potty training (3-15 Kgs). The diapers have snaps to adjust them according to the height and weight of the baby. No more hassles of wondering whether the diaper will fit your lean or chunky baby. As a diaper costs between Rs.500-1000, many parents are initially skeptical about making that kind of investment. But an important thing to keep in mind is that these diapers can be used over 200 times, so the average cost per diaper is Rs.2.50 – Rs.5. It is much lesser than Rs.10 for an average disposable diaper. So, no need to wait for those midnight sales on e-commerce sites, or trying to figure out whether the pack you bought is fake or genuine. 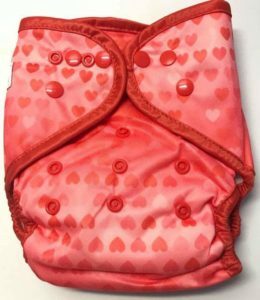 Cloth Diaper comes in cute prints and colors, and are a great accessory for the baby photoshoots too. In fact, many parents buy diapers to match the dresses. We even have people who keep certain diapers separate for outdoor use to match that fancy frock! A lot of people wonder why are these diapers not more publicly available. Moreover, there are no TV ads for the same. That’s because most of them are run by small mompreneurs. They are committed to protect the environment and make eco-friendly choices for their children. Tushions is one such store, run by Jaya Srimurugan, who is an MBA from IIM Lucknow. 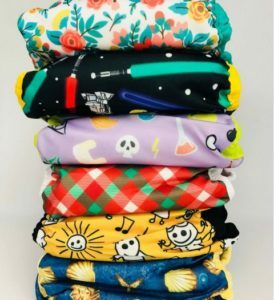 She has started this store to provide eco-friendly diapering options for fellow parents. 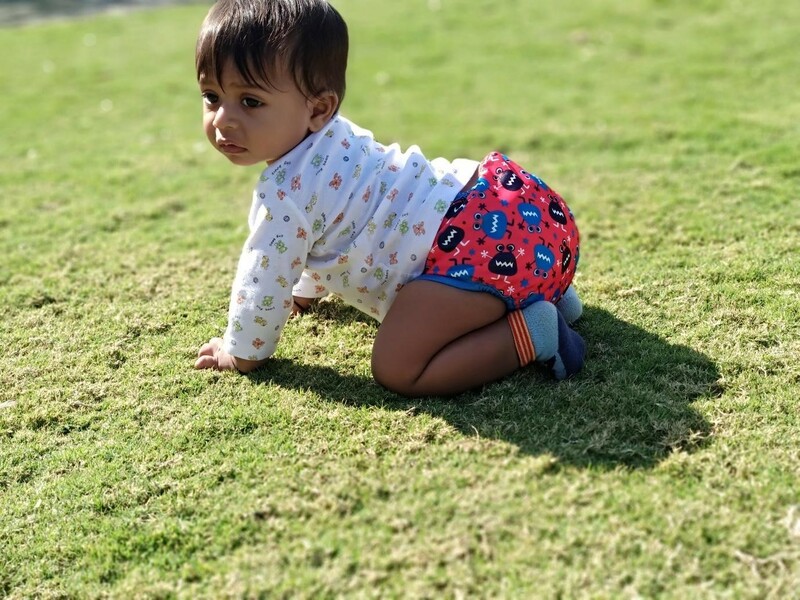 They have the widest range of cloth diapers available in India, including their own brand – Green Diapers. 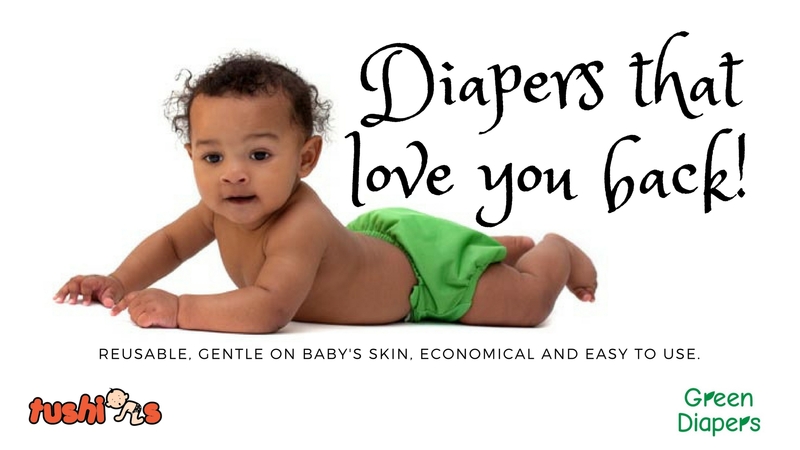 These diapers come with extremely gentle elastics and safe for baby’s skin. Green Diapers can be used overnight for up to 12 hours and have cute and attractive prints. 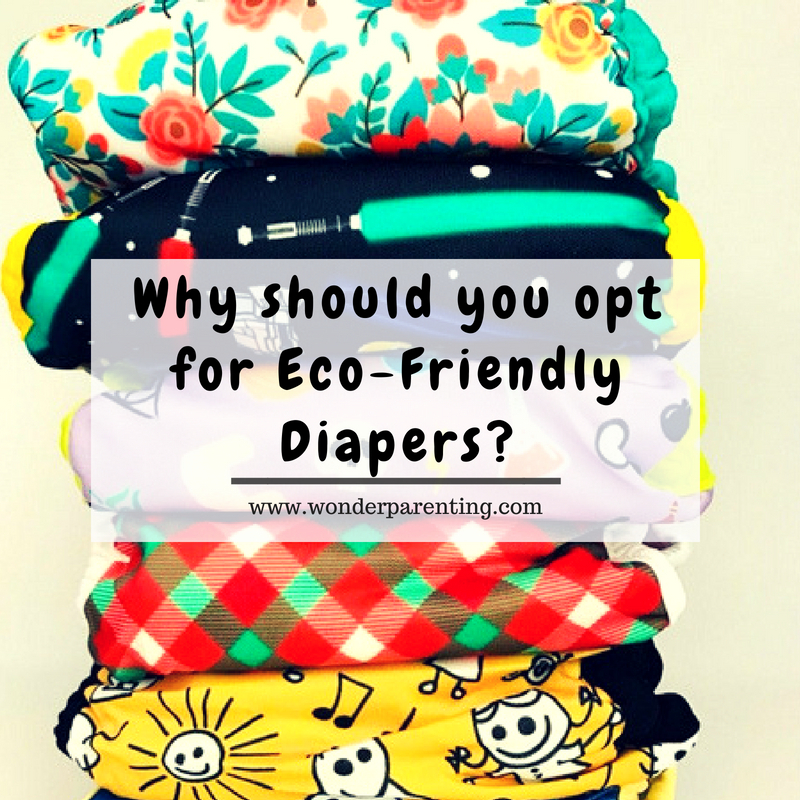 Have more benefits of eco-friendly diapers to add that has done wonders for you and your baby’s diapering phase? Please share with us in the comments section below. Wish you a very Happy and Eco-friendly Parenting!